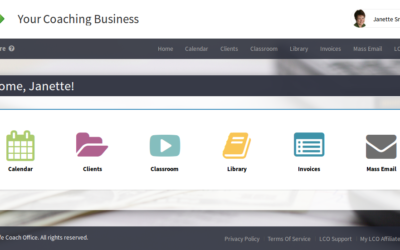 This latest LCO release is all about updating the payment processor that we use to collect the subscription fees that you pay each month to use the Life Coach Office software. 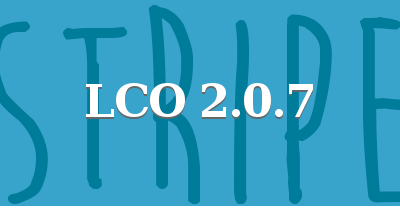 Since we launched a new version of Life Coach Office (LCO) just last month, this next release (LCO 2.0.6) is a small one – with a few nice surprises. 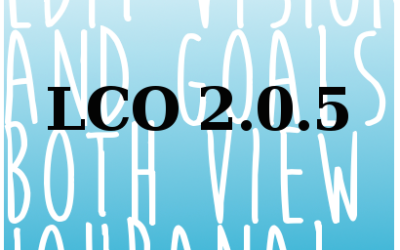 Since we launched a new version of Life Coach Office (LCO) just last month, this next release (LCO2.0.5) is a small one. The #1 request many of you have been waiting for is here! 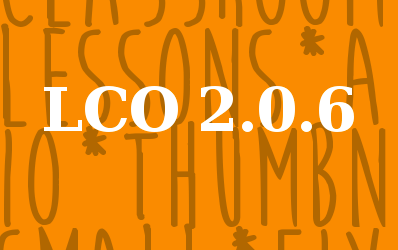 Learn about the new client email templates you have access to, the new look for the resource Library for your coaching clients and the other small bits and pieces that make up LCO 2.0.3. The LCO 1.9.1 Update has Important Documents Upgrade and so much more. LCO 1.9 is Up and Running! LCO 1.8 is Up and Running! 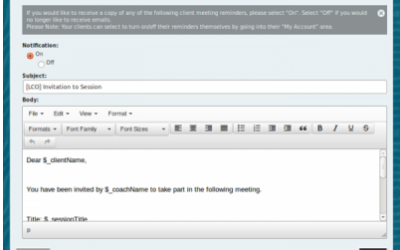 LCO 1.7 is Up and Running and includes changes to meeting invitations and more.